As far as letting the solution sit, on the bottle (I looked online) it said for fungus to let it sit for 10 minutes (same as for killing MERSA). If I were to use it I would probably follow those instructions, the next time I go to the store I will ask him. "Hypochlorous Acid is a strong oxidiser. It is so destructive to pathogens and fungi because of its has very high “Redox Potential”. Hypochlorous Acid robs electrons from bacteria thus destroying it. ... Studies show that a saline nasal rinse containing HOCl killed bacteria and fungus but did not irritate the nose." Looks like you can douche your nose with it also. Yippie LoL. Great stuff. I don't think this is how it works. Yes, they can probably spread, but I get the impression that viewing infected lenses as contagious and the rest of the world as sterile is missing the point. 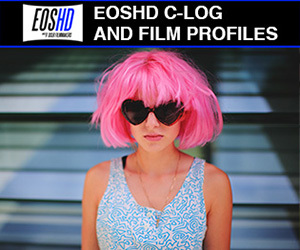 All the articles (including that one from Zeiss) say that fungus is everywhere, in the air. Ask yourself how the spores got to where they are in these lenses - between two glass elements with only a tiny gap between them. I'm pretty sure that fungus spores can't move, so this is where the spore landed. On average, there are between 1,000 and 10,000 fungal spores in every cubic meter of air. So, either you never take your camera out of the box (actually, they don't box them in a clean room - too late!) or you just store things so that they don't grow. I'm kind of tempted to use the other ingredients as they have them in the grocery store, and whatever I post here will be useful to more people when I work out the concentrations etc. It would be nice for this thread to be the one I was looking for, instead of the blind-leading-the-blind threads or only-half-the-information-required tutorials. One of the articles said that fungus will grow if there's humidity, the right temperature range, and a source of food. So not only do the spores get in-between the layers of glass inside the lens, but particles of food do as well! 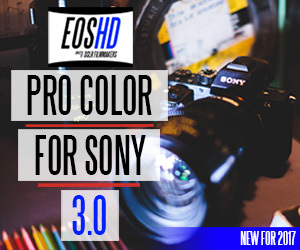 No more of those "throw flour everywhere in slow-motion" shoots people!! More lenses have been arriving..
and some with fungus that didn't specify it in the ebay ad.... I figured there's always a chance of them having it, so it's not a problem, but buyer beware! The Minolta 200mm 3.5 also has some patches that look like greasy smudges on the front element, but further investigation shows they're on the inside of the front element, so I suspect fungus with that too. I tried taking a photograph but couldn't get the angles right, it's quite faint and you need light from a certain angle etc. My hygrometer says that my lens storage drawer sites between 65% and 40% humidity, even though we have refrigerative air conditioning on many hours a day (it's peak summer here). These seem a little contradictory, so I think more reading is needed. Once all my lenses arrive I'll begin the cleaning process in earnest. No point cleaning a bunch only to have another one arrive and you have to set it all up over again. i'm not sure there's any advantage to cleaning a bunch of lenses a time.you run the risk of disassembled parts everywhere, which would lead to most of those lenses never going back together again, well thats how it would happen with me anyway 🙄 unless your in a clean room by the time you have one lens back together you'd have to clean the others all over again. what happens if your interrupted ? and have to drop the wife off at the maternity ward, more cleaning and oh dear god where was i up too 😲 plus having a bunch of lenses to do at once could be a more daunting proposition than originally anticipated and its too late after you have opened a couple. i'm thinking slow and steady and eventually the tortoise will win the race. Will cleaning make the lenses sharper? As long as you store them in the right humidity no fungus can grow. LOL. I meant that I'd clean them one at a time, but straight after each other. The problem is that I don't really have a place where I can setup the various tools, towels, little containers for screws, containers for the chemicals, the measuring devices for the chemicals, etc, and still expect them to be there if I don't use them for a couple of weeks. So my plan was to figure out what I needed, then get it all, then work out how to approach it, which lens to do first, then do the first one completely, and then work out what to change before doing the second one. If I start now, then the setup would have to stay setup, or I'd have to go through that process a second time, when the Russian mail service decides to finally let my last package out of Eastern Europe! Oh, I don't know... the Zeiss article says "Nutrients (textile lint, traces of grease, varnish, dust and dirt)". If grease and varnish are food then what do we know - chalk might be a feast!! I don't think that cleaning will make them sharper. It might even make them worse, if you put them back together again with worse alignment than when you took them apart. In another thread he compares three vintage lenses, and to be fair (and make sure he's not comparing a good one of one lens with a poor one of another lens) he aligns the three lenses using that lens tester first. The results are interesting, and he does say that with that machine and a lot of trial and error he was able to improve the alignment of all of the lenses, although one of them seemed to look worse in the little resolution test he also took pictures of, so it's complicated. Sounds like a headache. not enough quality control when it comes to precision alignment In certain manufacturers have kept me from buying certain lenses. It would be a headache, but I think that you might be missing the point. This guy has a supremely accurate calibration device and spent hours trying to get these lenses to be as perfect as he could make them. All manufacturers have standards that lenses must meet before they go out the door. Of course some companies standards will be stricter than others, but all of them will measure a lens, find that it has some level of distortion that could be corrected with fine-tuning, but because it meets their tolerances, out it goes. That's just capitalism. The summary is that you put the lens in a vacuum chamber under hard vacuum for about a minute at room temp. This makes sense as fog/haze is typically stuff that has evaporated from the lens materials and then condensed onto the glass. 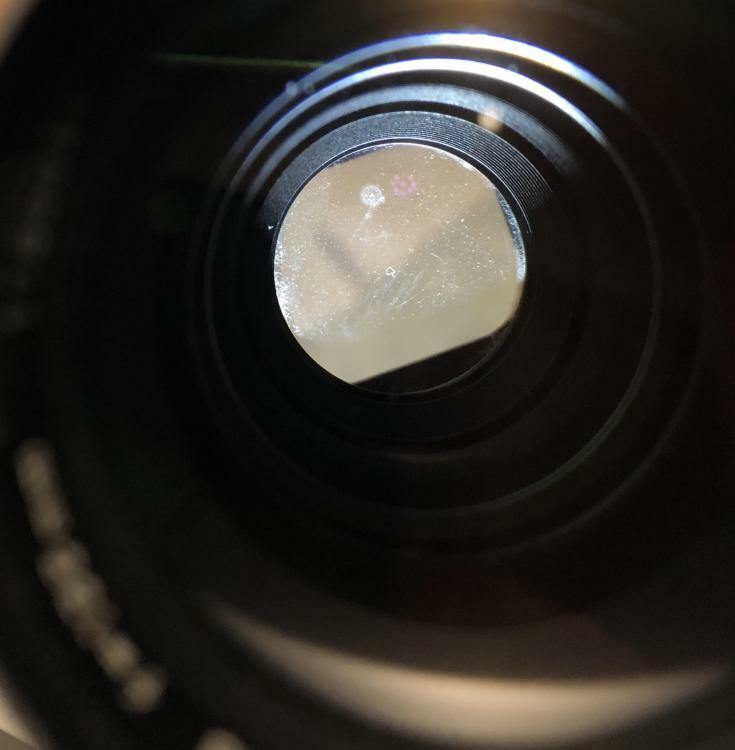 Putting the lens under vacuum will force those things to evaporate again, and considering that the haze is all stuff that can evaporate (because that's how it got there), once it is evaporated again by the vacuum pressure there will be no residue on the lens elements. Ok, here's a thought. We've already found out that fungus spores are in the air and we can't keep them out of our lenses, so the solution is low humidity storage to prevent the fungus from growing. So, this begs the question - if you have a lens with fungus growing in it, why use nasty chemicals to kill all the fungus when it's everywhere anyway? I can't think of a reason to use chemicals at all. Unless I'm missing something really obvious, why not just use soap and water and non-abrasive cloths to physically remove the fungus, then just rinse in distilled water, air dry and reassemble? The chemicals will be to dissolve the fungus as the proteins the fungus is made of can be very sticky. The $7 Petri 135mm f3.5 was the first to have cleaning attempted, and holy wow did it need it. It was absolutely filthy. There's a lot of discussion online about how Petri lenses are high quality Japanese lenses, but are "uncleanable" because the manufacturer glued the screws in, and even things like soaking them in acetone for days doesn't loosen them. Someone broke a screwdriver trying to get one apart. Luckily I had no problems with the screws on this one.. Unfortunately, I had two kind of trouble, the first was that I couldn't get the front element out. I tried the old elastic bands and a lens rear cap, I tried PVC pipe and blu-tak (bad idea, it just gets pushed into the grooves), lens caps and tape, nothing would make it move. This is a pity because there is fungus between the front and next element. I was able to clean the back of the second element, which was filthy - it looked like someone had wiped the kitchen and bathroom benches and then tried to wipe this out. Soapy water and rinse cycle of distilled water got it nice and clean. Then the last element came out ok, but unfortunately it was actually two elements glued together as one lens, and naturally the filth was in-between them, so game over at my current skill level. You can see it a bit in the pic above. However, I was able to clean both sides of that, which was also needed. Now it's back together again and still works! Bonus!! Did I mention it was dirty? Who wants to see a magic trick? Watch as the lens gets fogged up and then when I take it apart the fog is instantly gone! It did it about 5 times in a row, and that one wasn't even the first attempt I had at filming it (it's hard to hold the camera and do something at the same time). I have a feeling that it's to do with the pressure as the lens element is a really tight fit, so when it gets slotted in there the humidity condenses. Anyway, I heated it up by putting it on a warm appliance for a few minutes and took it apart and then put it back together and it's fine now, but wow. Fun times! Just dismantled, cleaned, and re-assembled four lenses. Three of them still work! The normal way to disassemble a lens is to take some of the elements out of the front, and some out of the back, and there might be a third group in the middle somewhere a bit deeper. So, I took the back off the Minolta 135/2.8 and then unscrewed the rear lens group, which came free from its thread but there was no way to grip it and pull it up, so I then did what any normal person would do, I put a cloth over the top and turned it upside-down. The rear lens group came out, but unfortunately so did 6 curved pins and 4 of the smallest ball-bearings I've ever seen (maybe 1mm diameter?). The ball-bearings didn't concern me (look - I de-clicked the aperture without even trying!) but the pins were a bit worrying. I was taking photos as I disassembled but nothing showed these pins, and long story short, they play some crucial role in the aperture. So I now have a Minolta 135mm fixed at f2.8. Focus still works fine and image looks great but no stopping down unfortunately. To be fair it's pretty sharp wide open and it was a pretty knackered sample of that lens anyway - full of dirt, fungus spots, and the focus has no friction to it, it just moves like it's not connected and then stops. So if I decide that that is the lens for me (I had already decided it was a keeper unfortunately) then I can use it at 2.8 or buy another one and not take that one apart. TBH I'm a bit annoyed that the aperture mechanism wasn't a little better designed. That was the fourth lens I took apart and the others were just fine. Maybe it was broken in some way but who knows. Anyway, I learned a bunch of things, including that fungus spots are easily cleanable with a weak mixture of dish-soap and water. 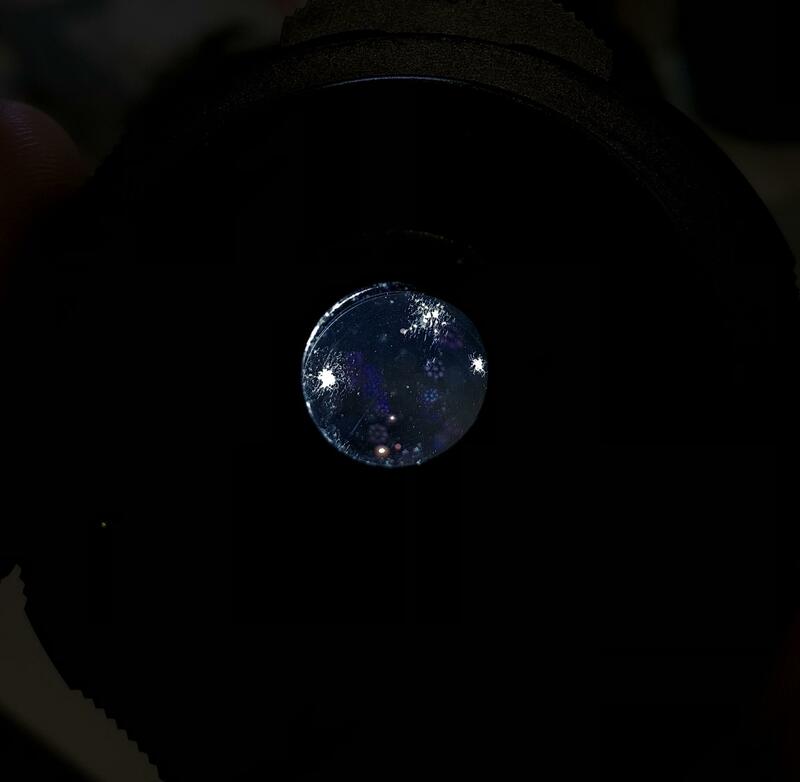 I also learned that with distilled water and an air blower you can clean a lens until it is invisible, even if you shine a LED torch right through it. 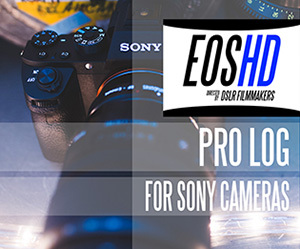 I didn't see your specific lens on here, but this might help you with other lenses if you have not seen this website.